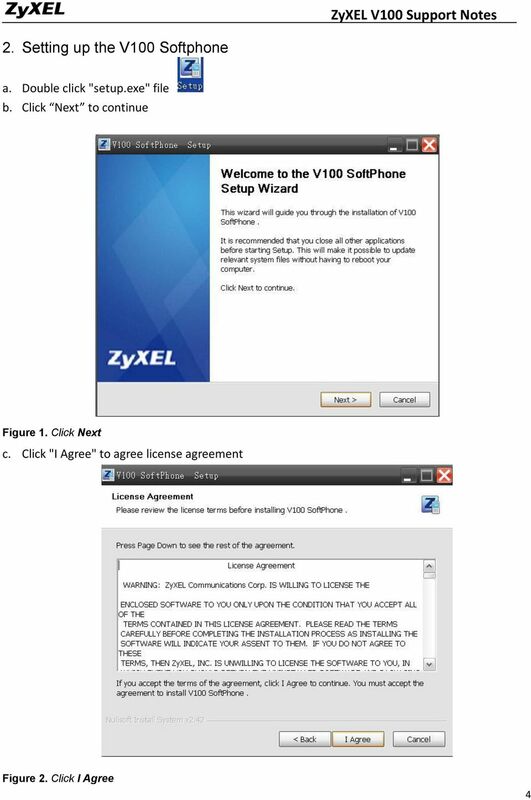 Download "ZyXEL V100 Support Notes. 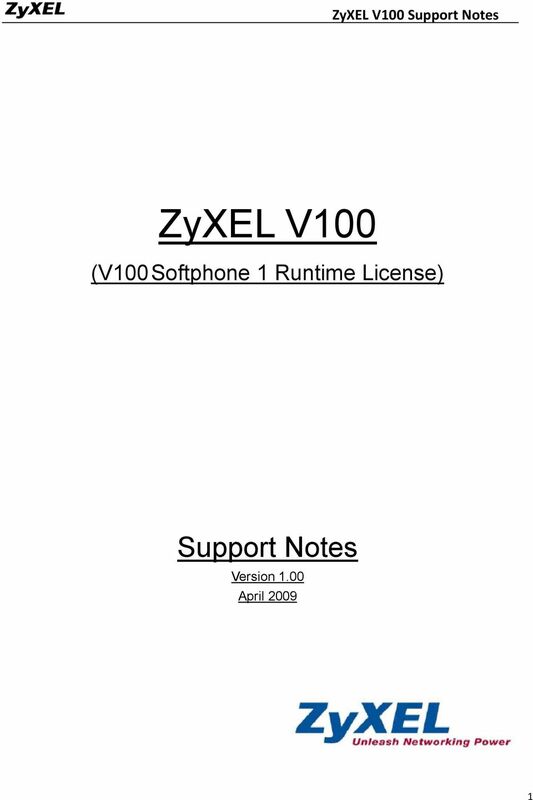 ZyXEL V100. 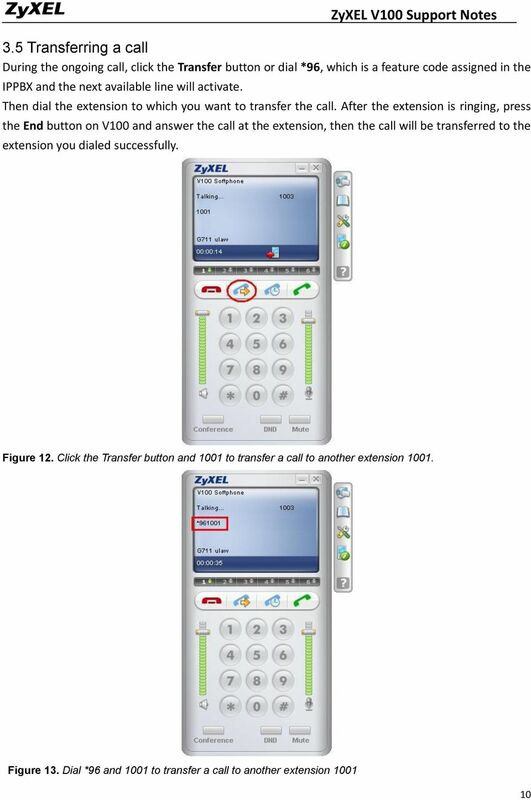 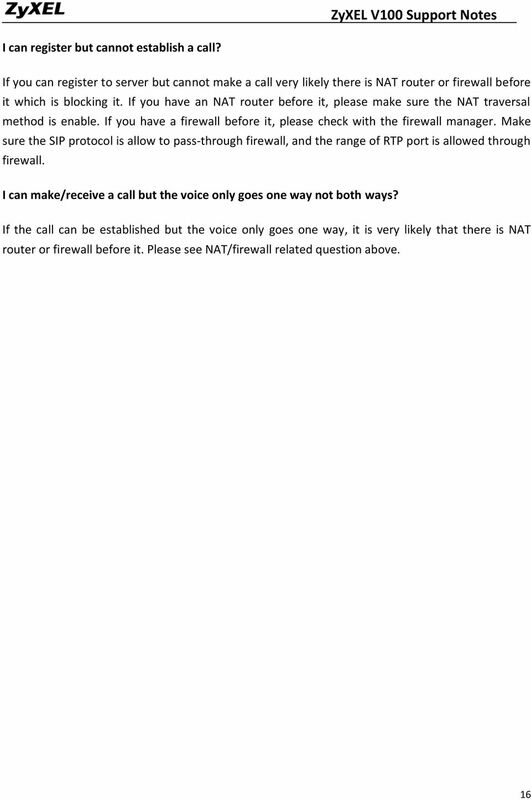 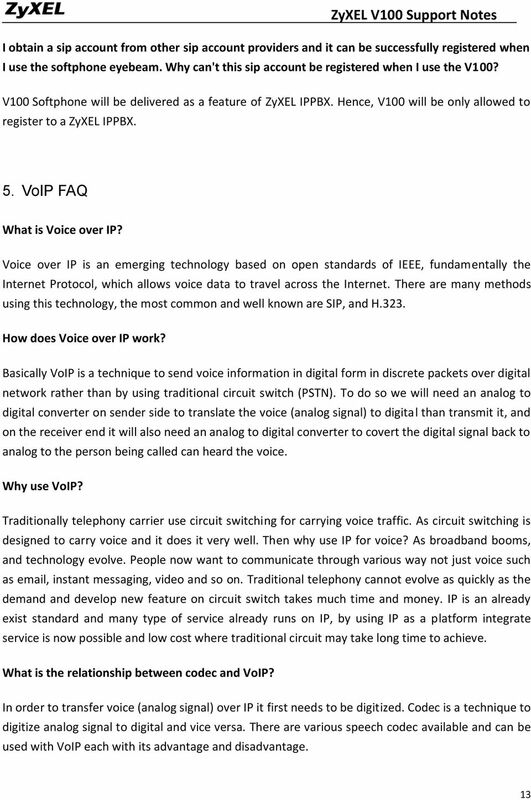 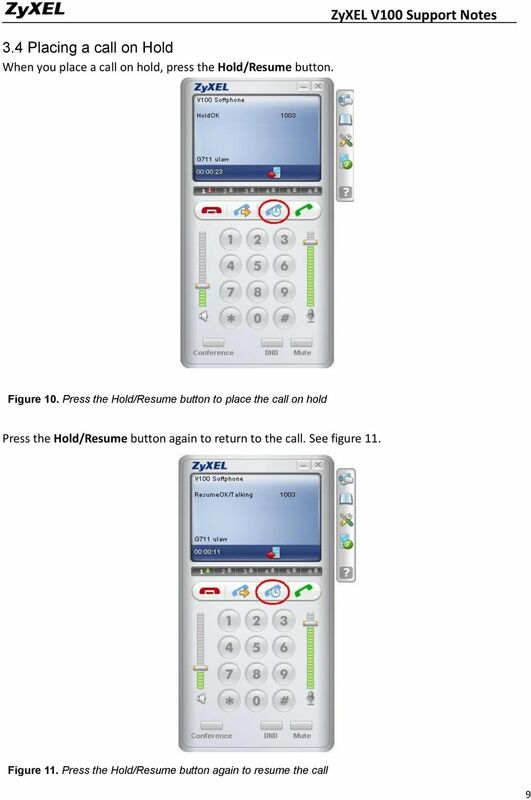 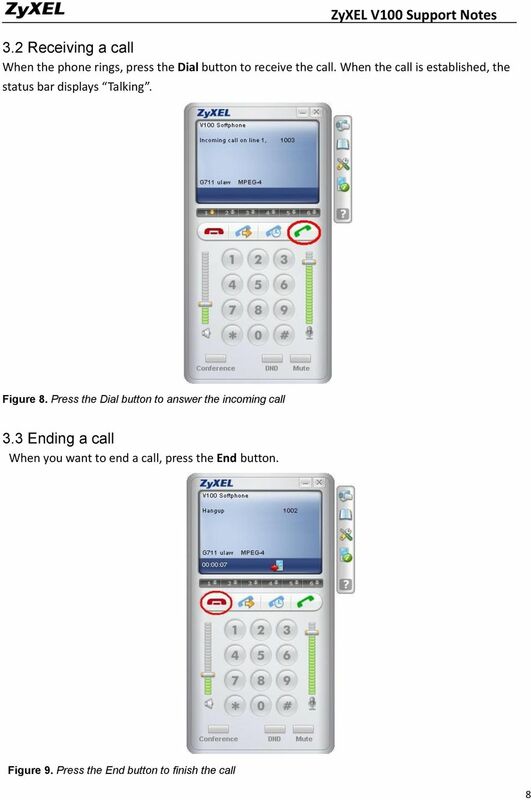 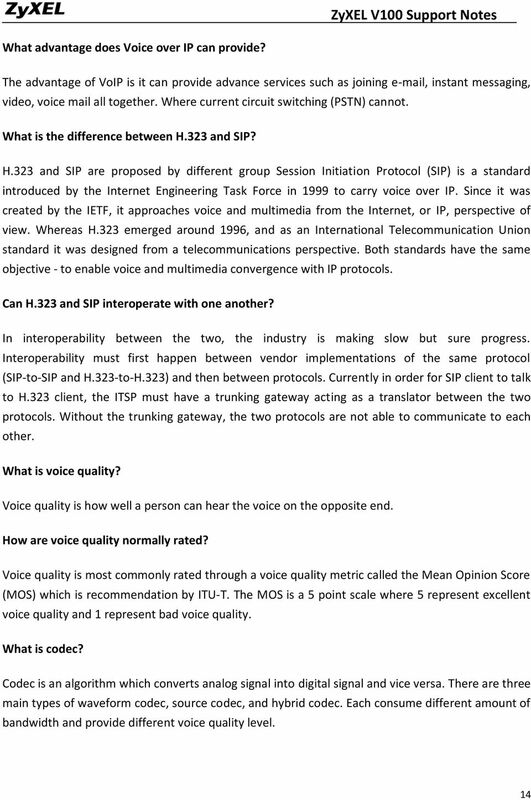 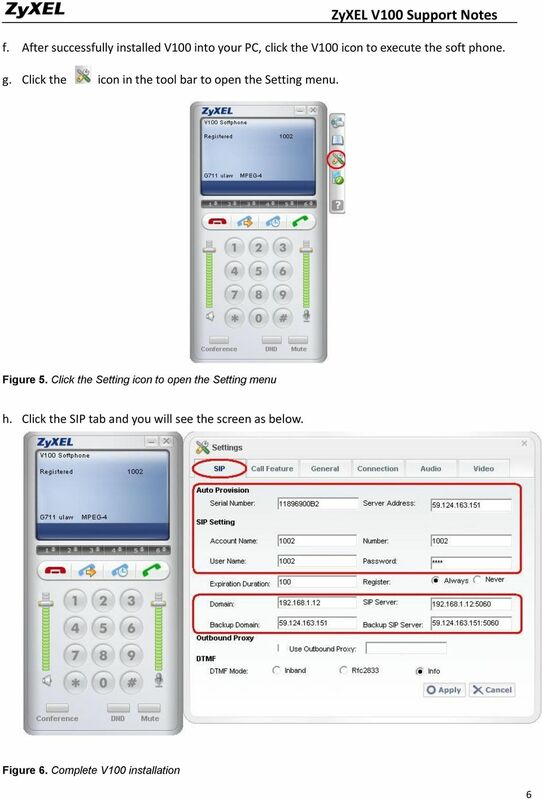 (V100 Softphone 1 Runtime License) Support Notes"
Application Notes for Biamp AudiaFLEX VoIP-2 with Avaya Aura Communication Manager Using Avaya Aura SIP Enablement Services Issue 1. 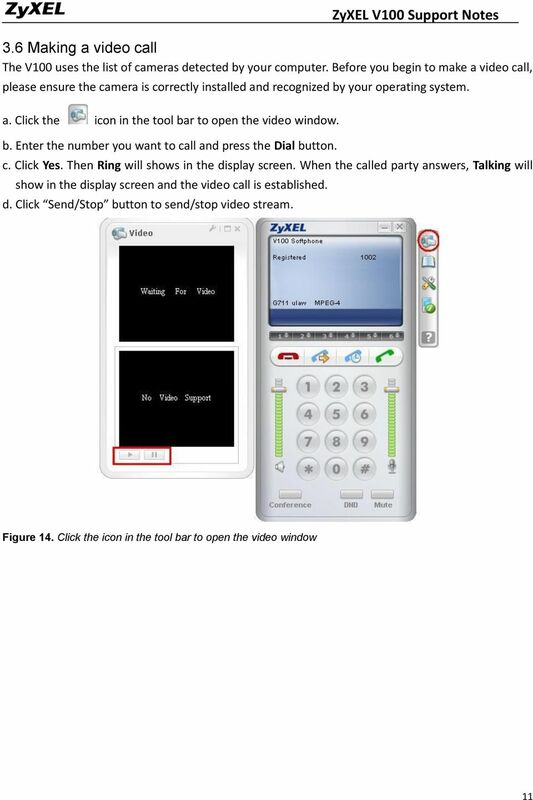 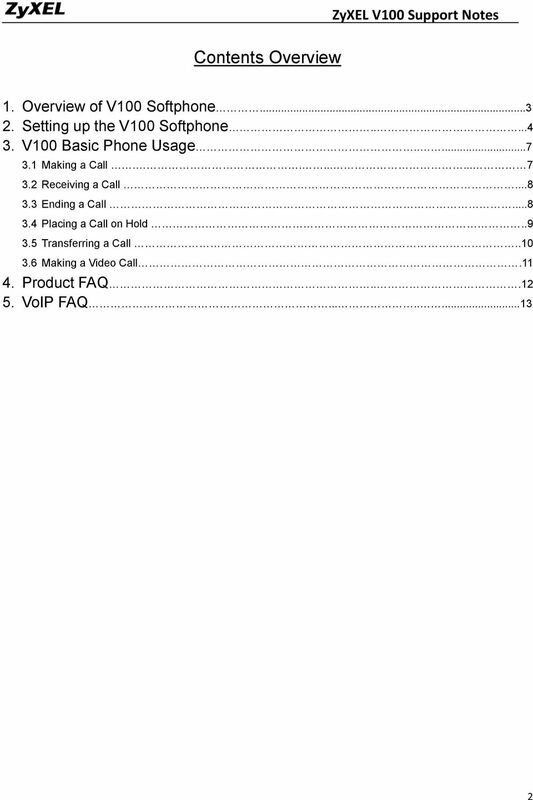 PREDICTIVE DIALER AND REMOTE AGENT SETUP GUIDE RELEASE 7 VOICENT AGENTDIALER TM TABLE OF CONTENT I. Overview II. 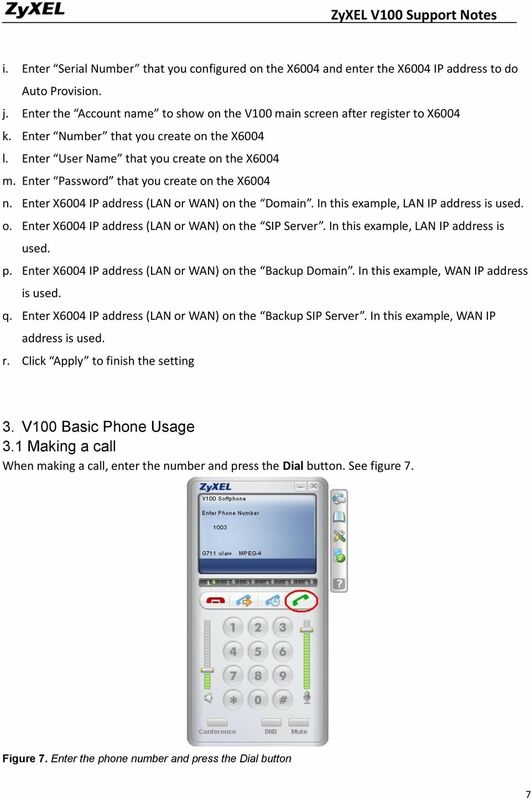 Install and Setup Server III. 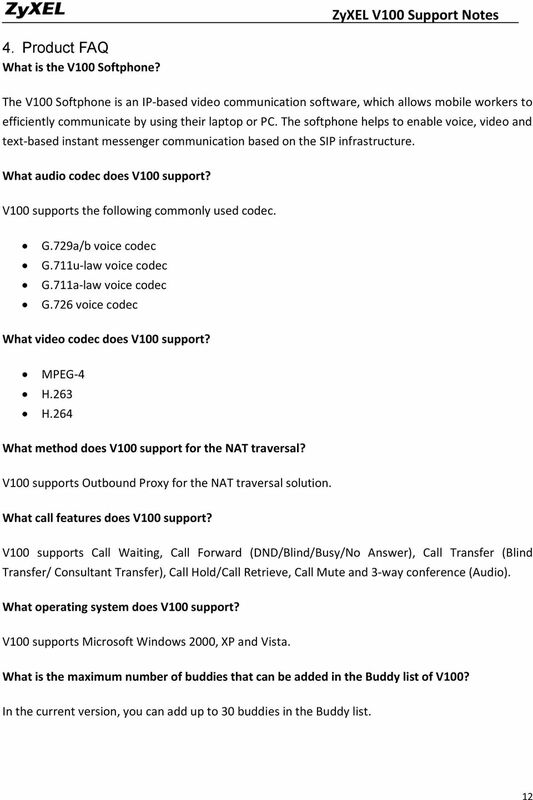 Test AgentDialer on the Server IV. 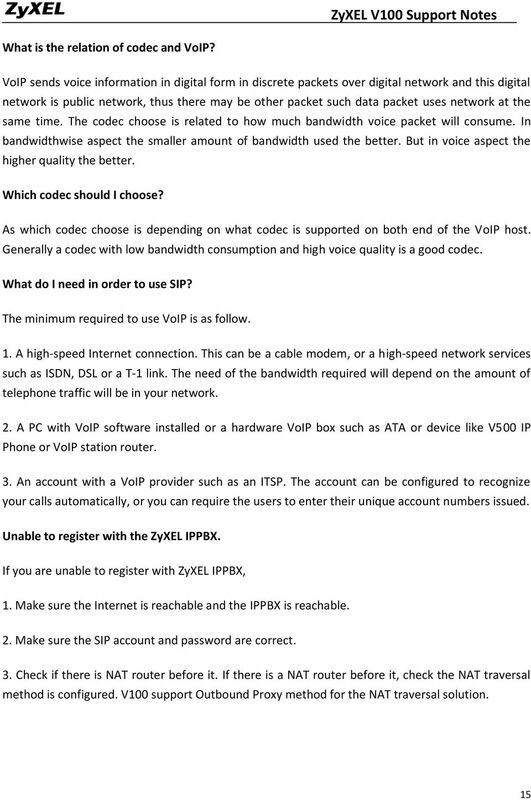 Use a better headset V.